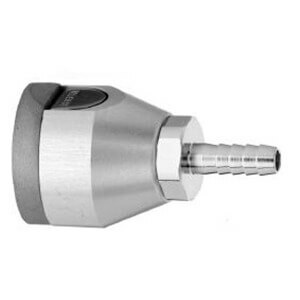 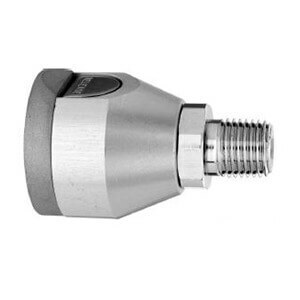 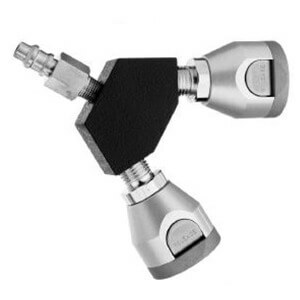 The Dental Latch-Valve Assembly has a smaller face plate, to accommodate outlets mounted closer together. 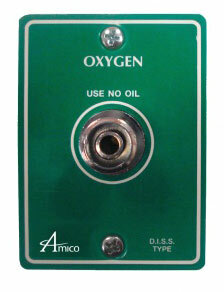 A color coded Front plate shall be used for ease of gas identification and aesthetic appeal. 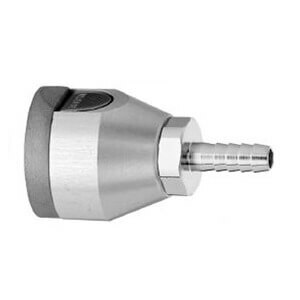 Dental Latch-Valve Assemblies are available for Ohmeda Compatible, DISS, Puritan-Bennett Compatible and Chemetron Compatible.